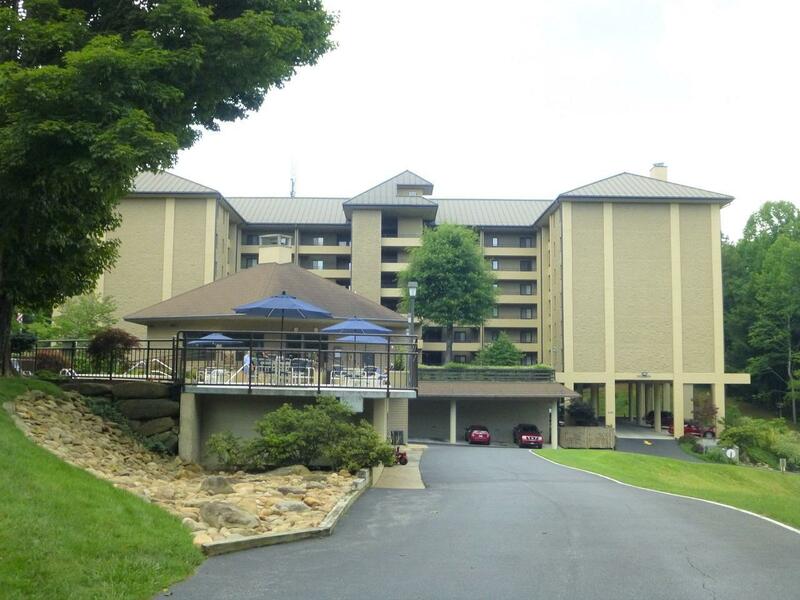 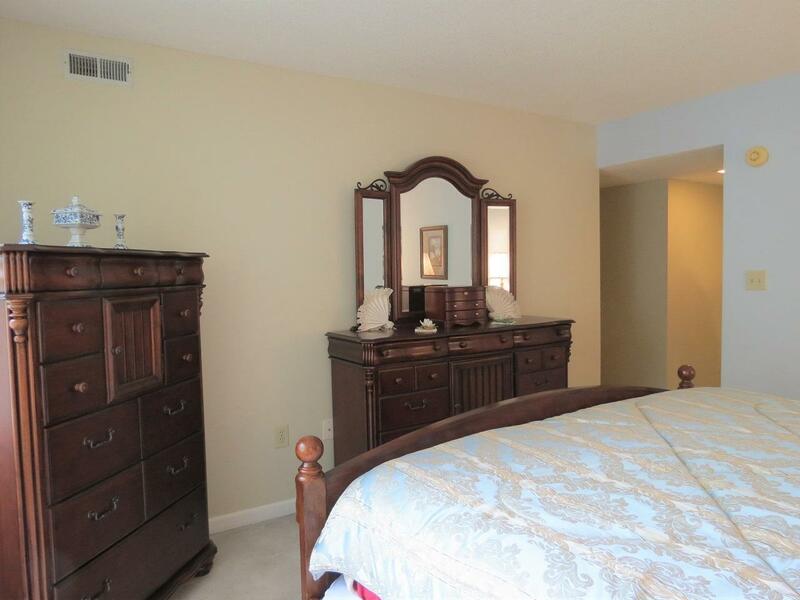 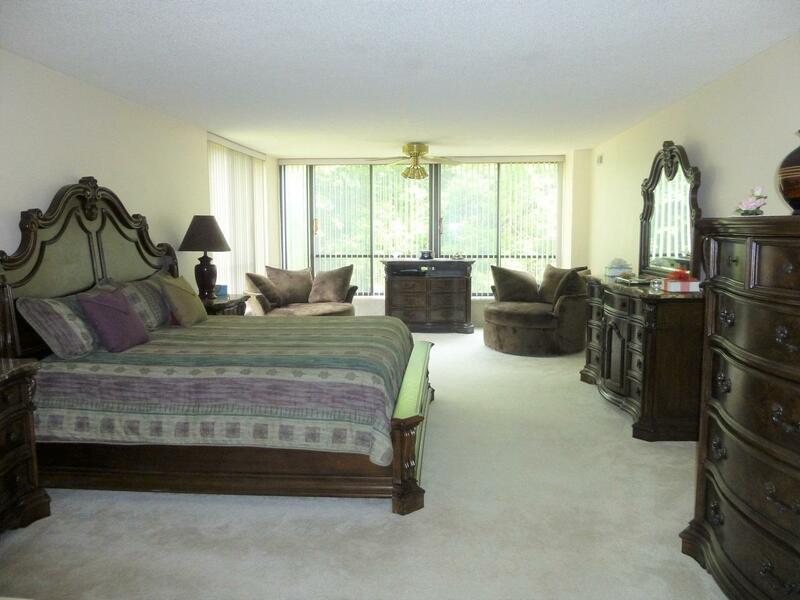 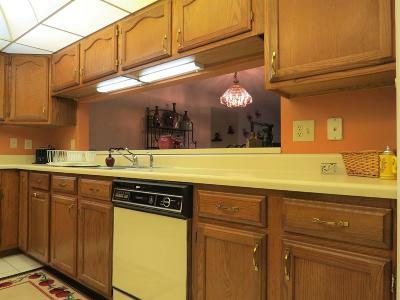 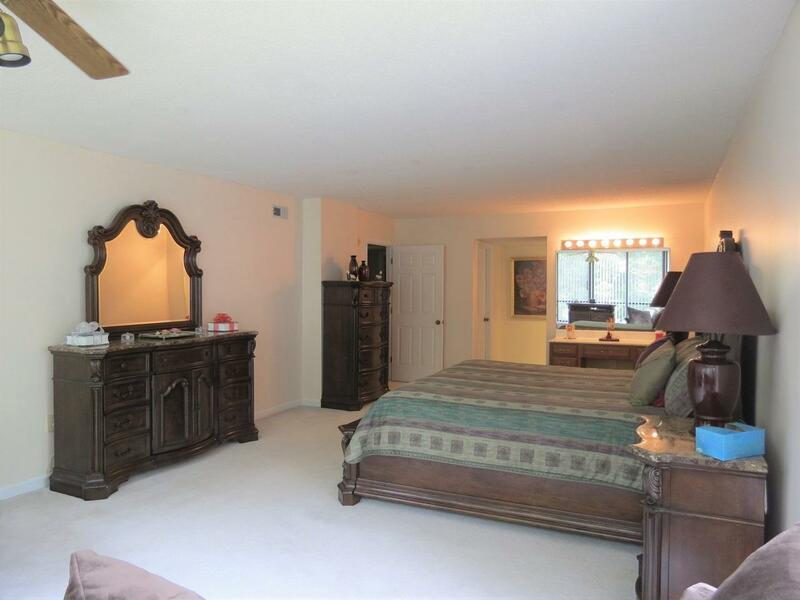 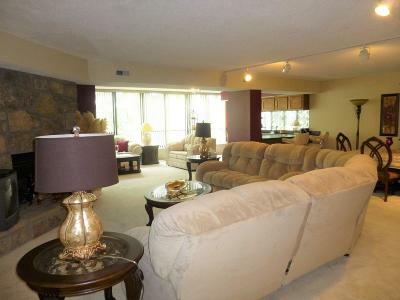 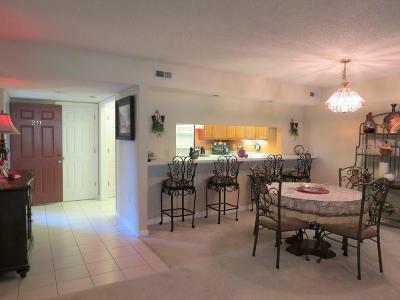 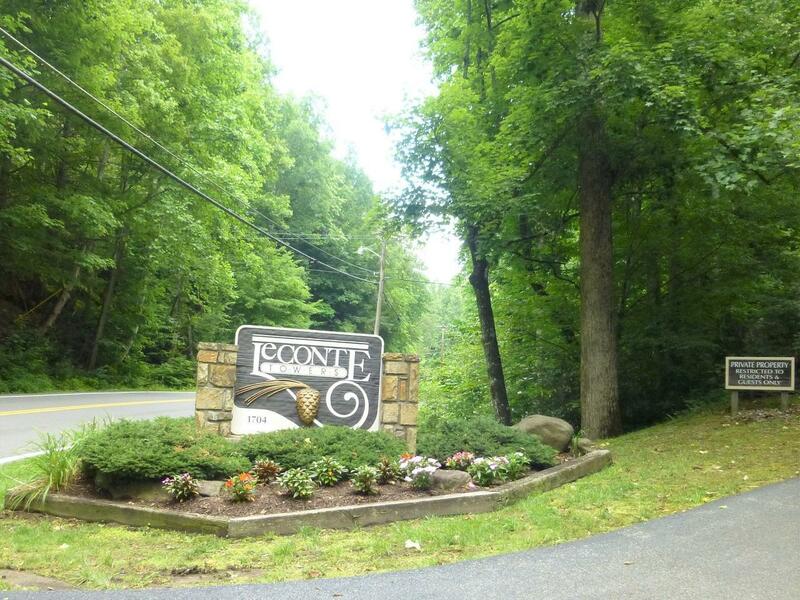 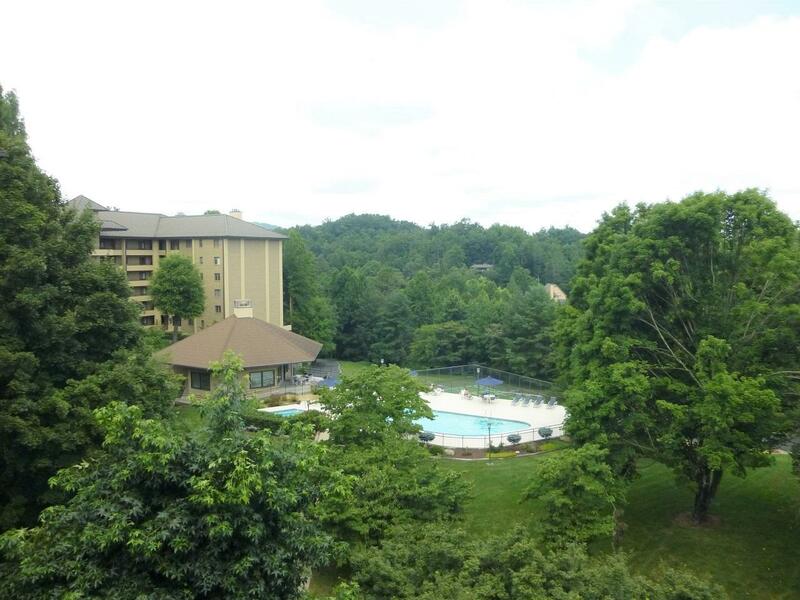 Lovely 3BR/3BA corner unit in the upscale LeConte Towers complex. 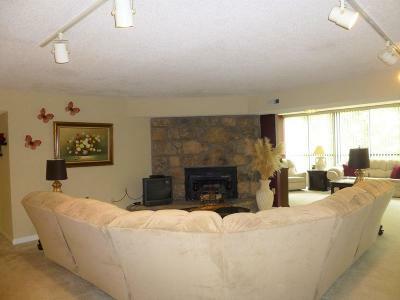 Expansive great room with stone wood burning FP. 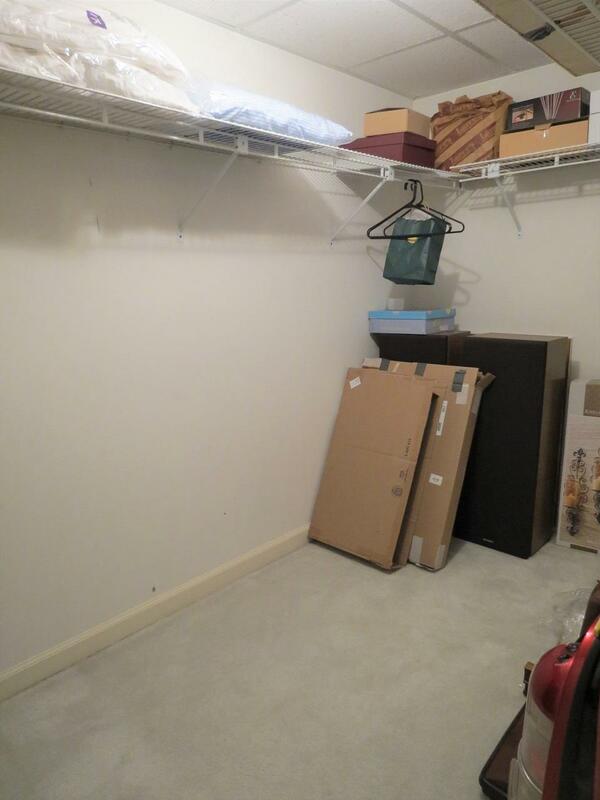 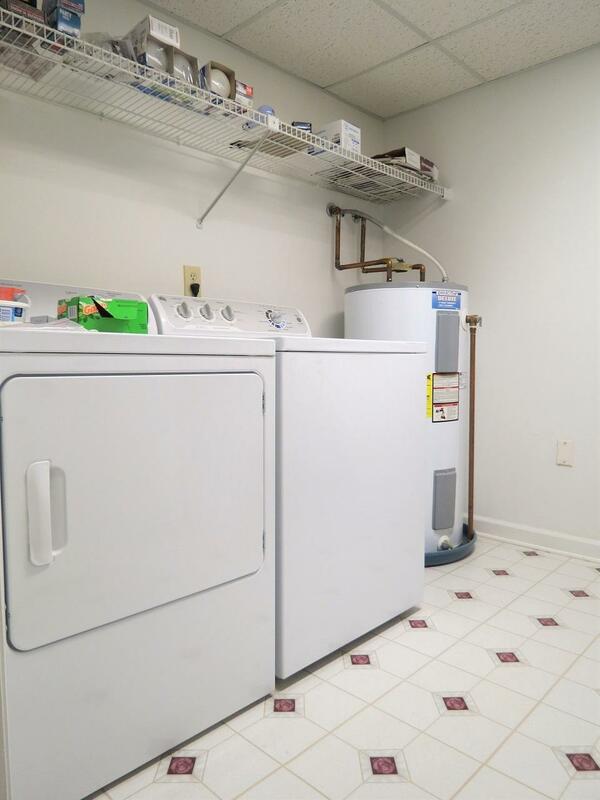 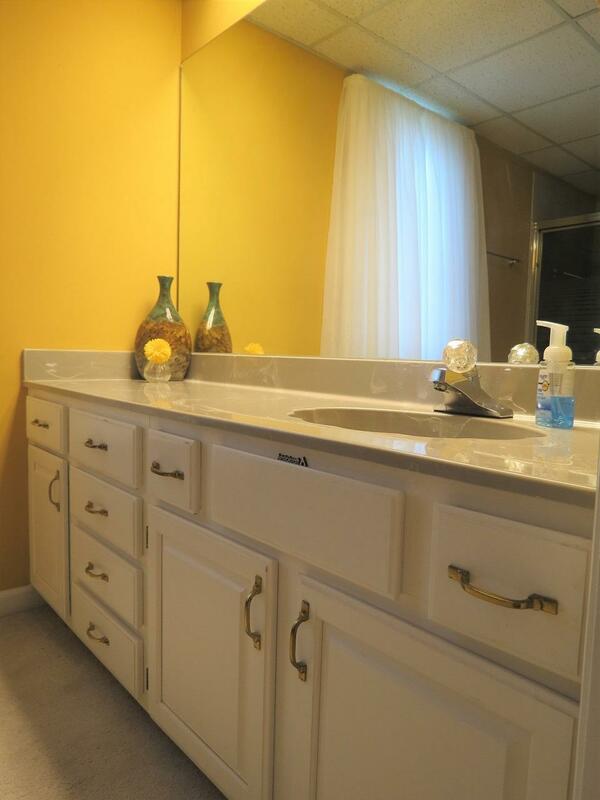 Large laundry room, huge walk in closets and a separate storage area. 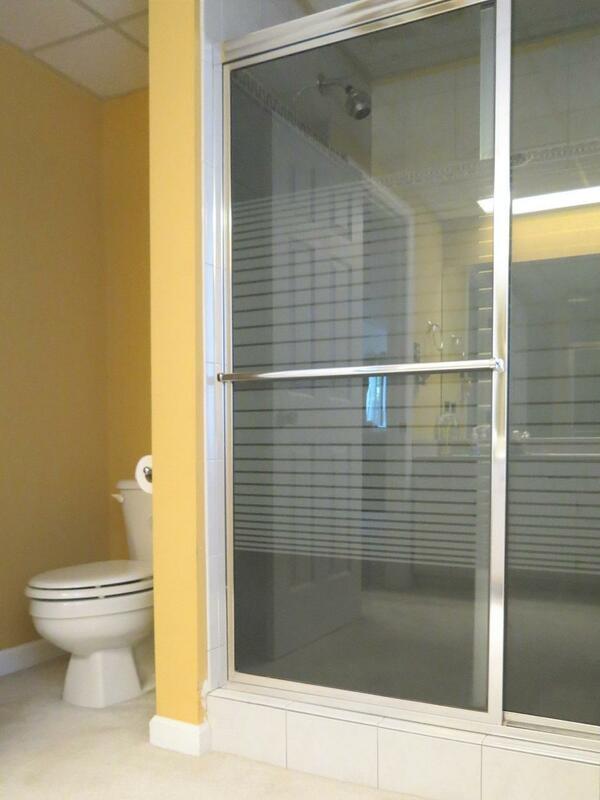 Huge master full of windows. 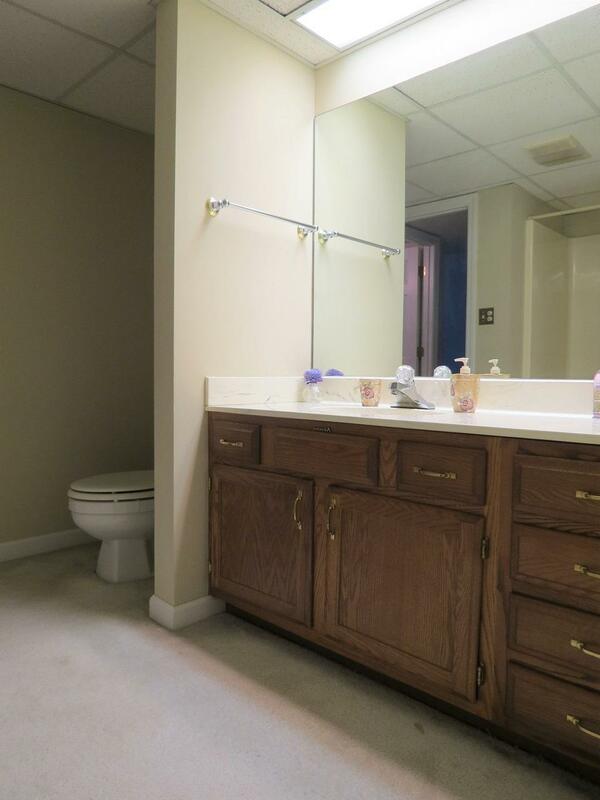 Both of the other 2 bedrooms are a wonderful size. 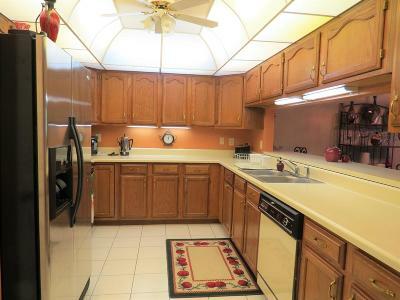 Kitchen has a large pass thru and view to the great room. 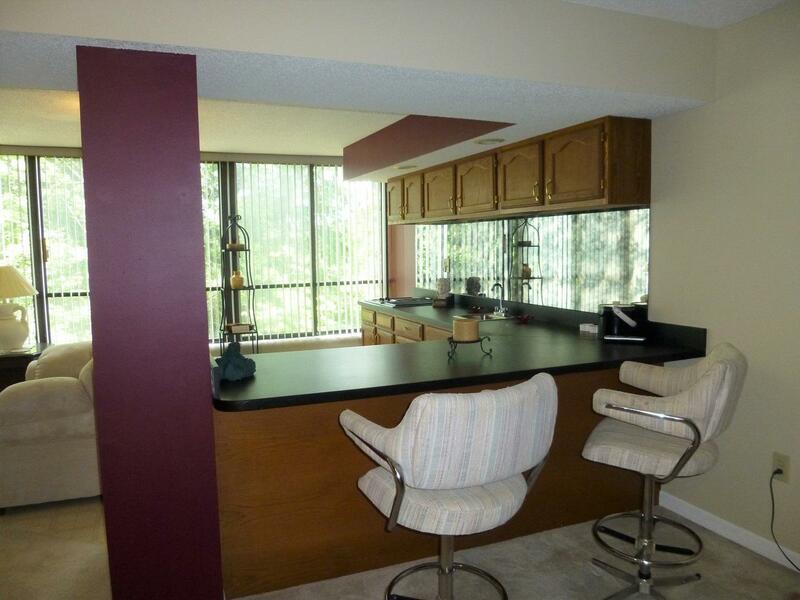 A wall of windows at the far end of the great room complete with wet bar and jenn air grill make this a wonderful entertaining space. 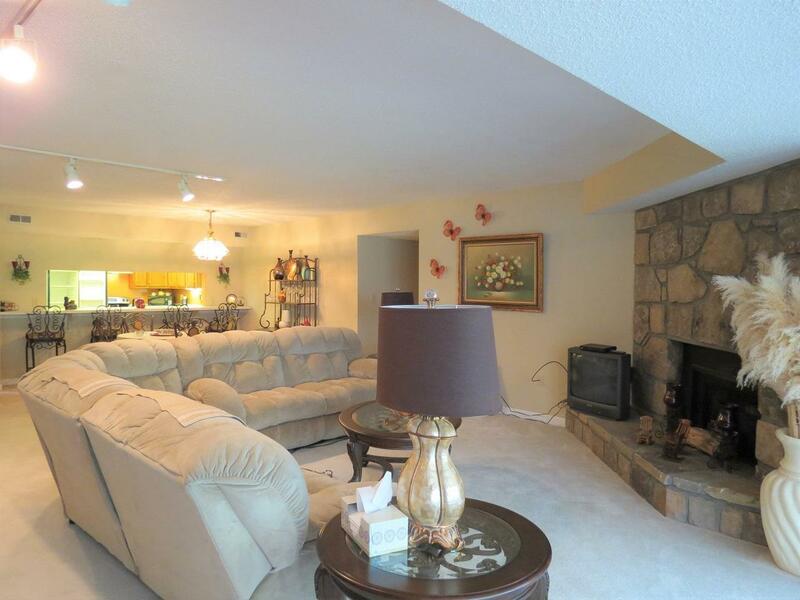 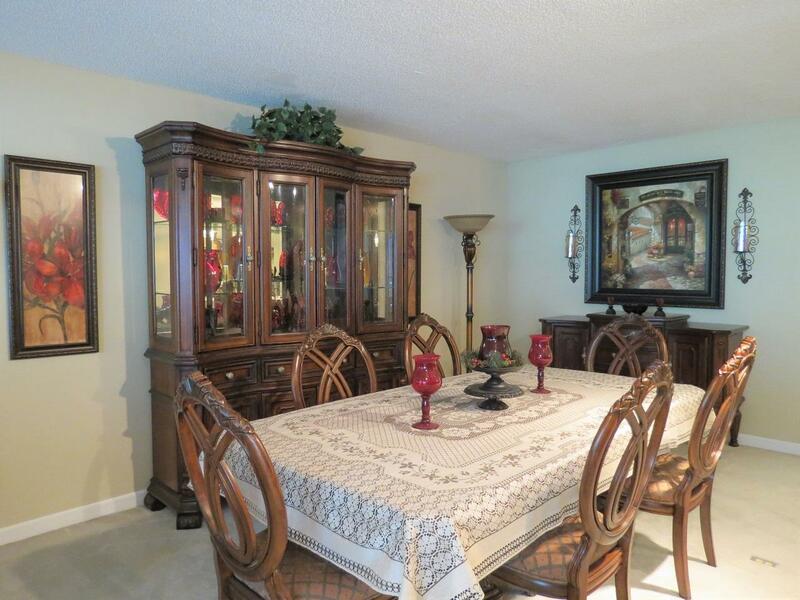 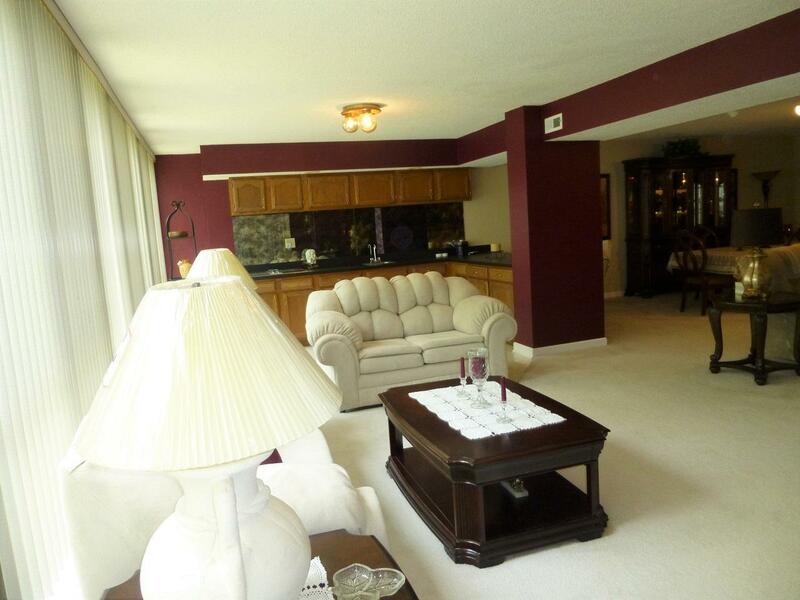 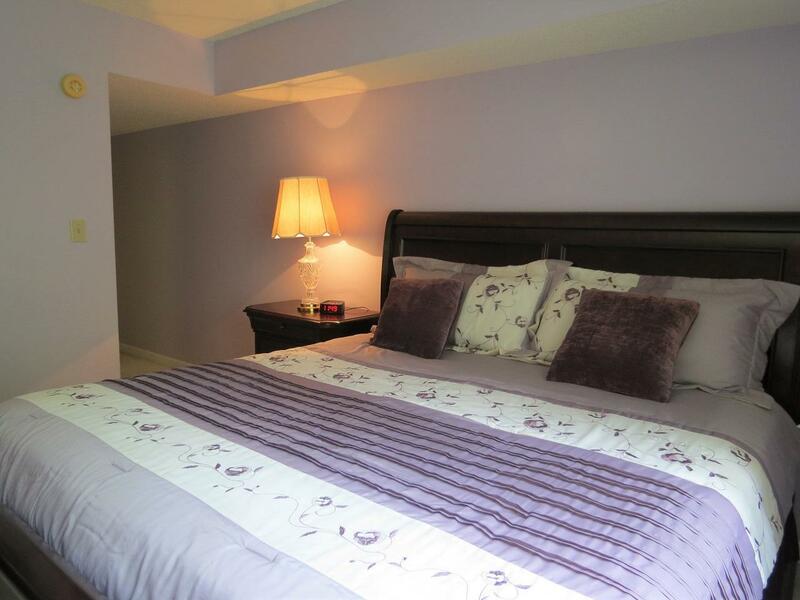 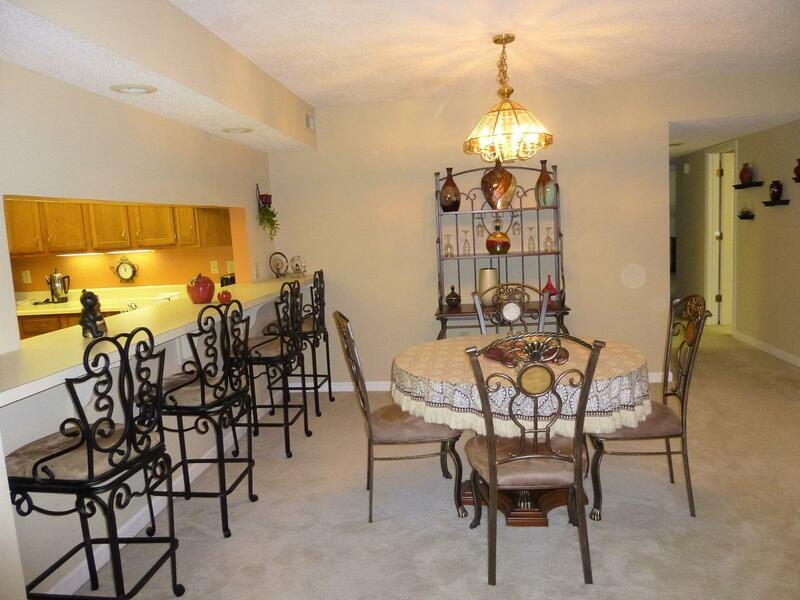 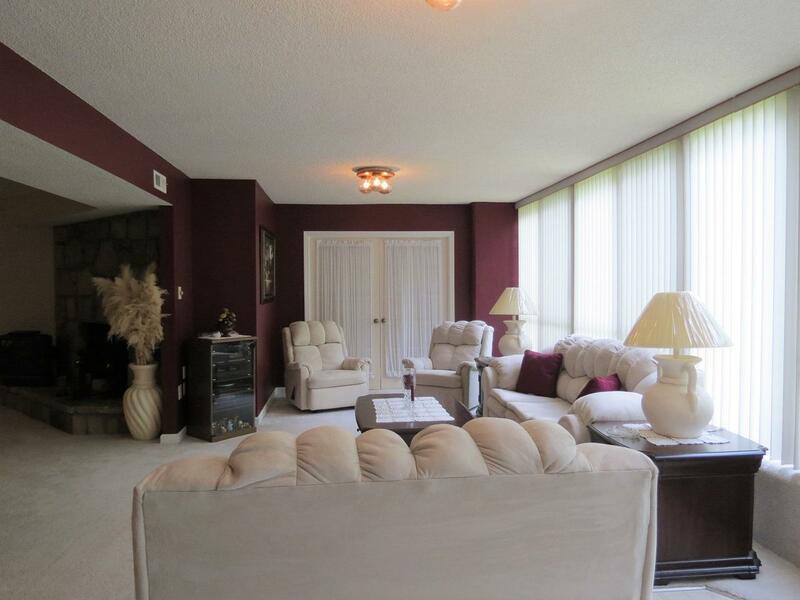 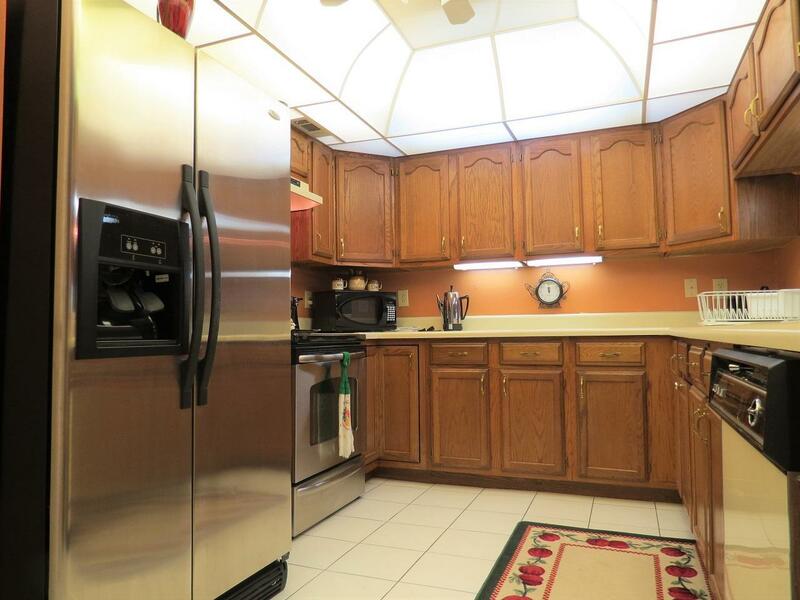 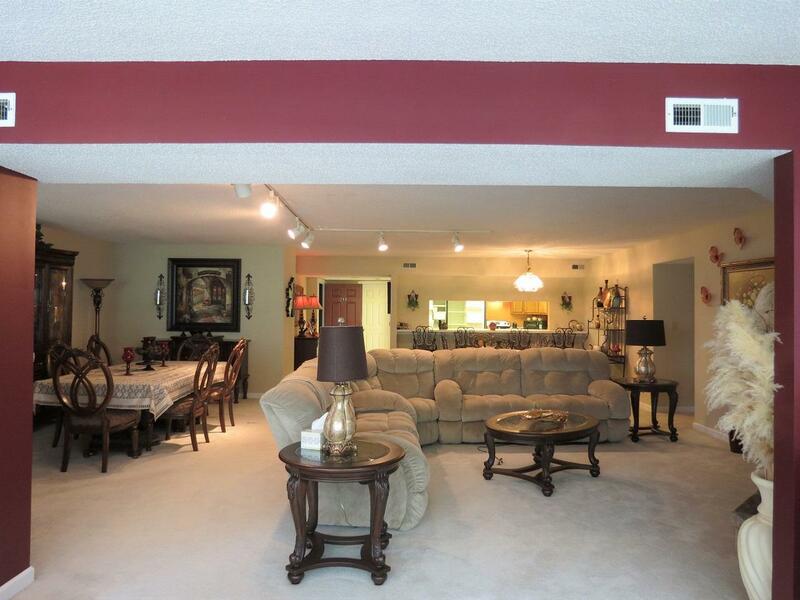 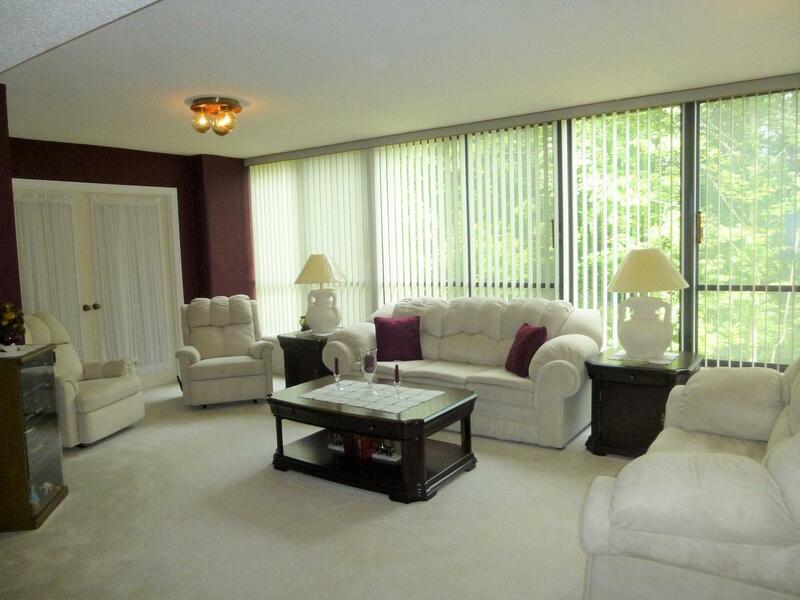 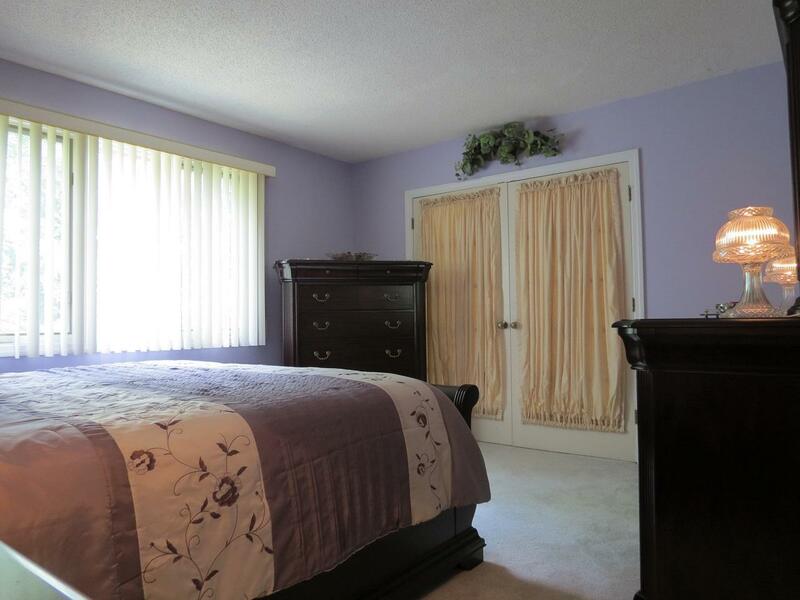 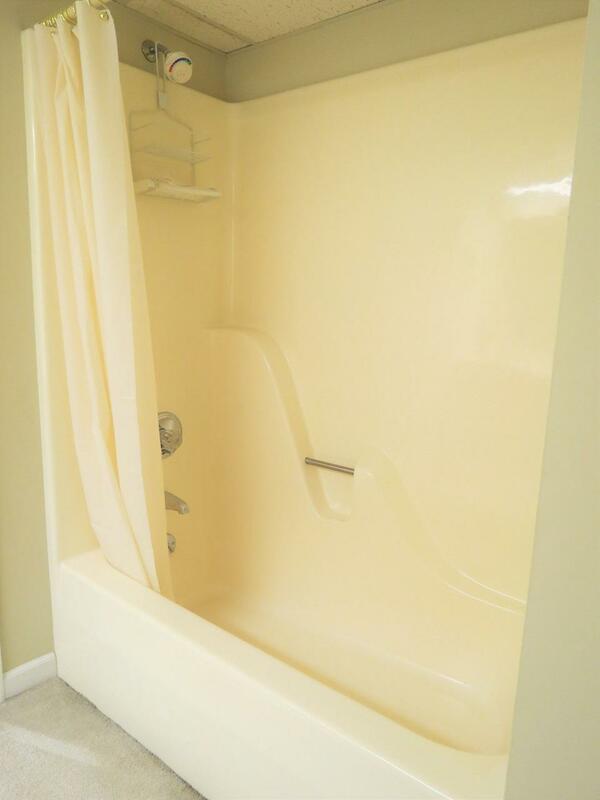 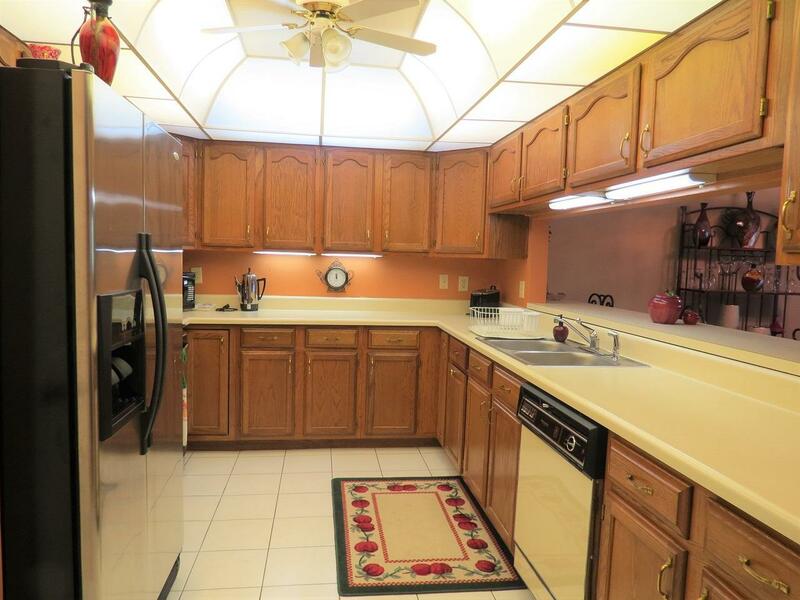 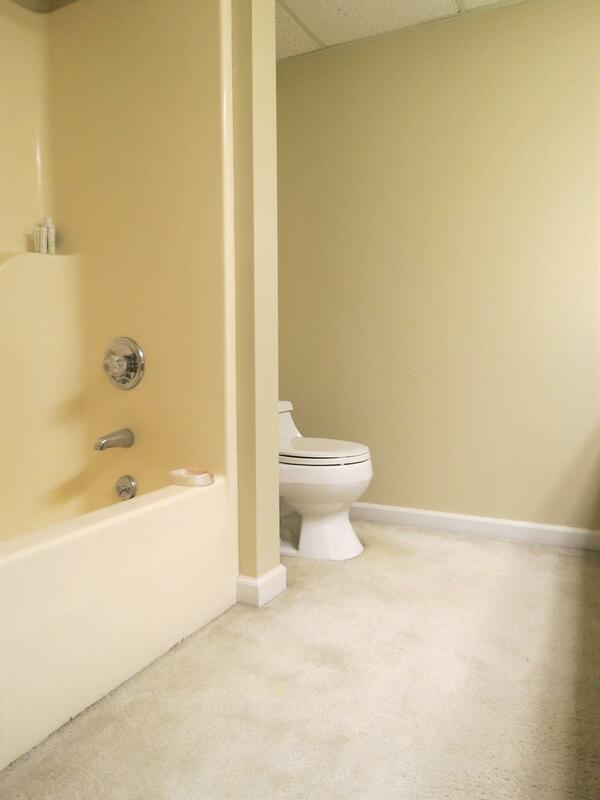 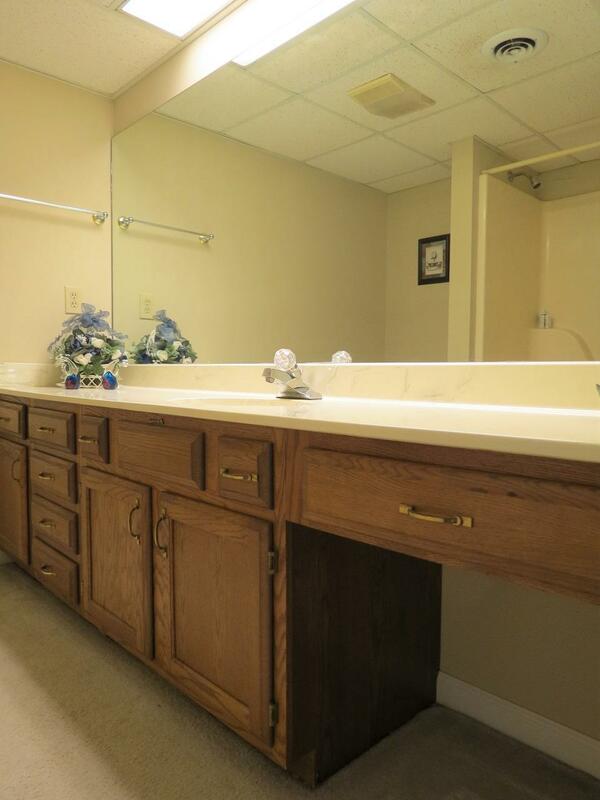 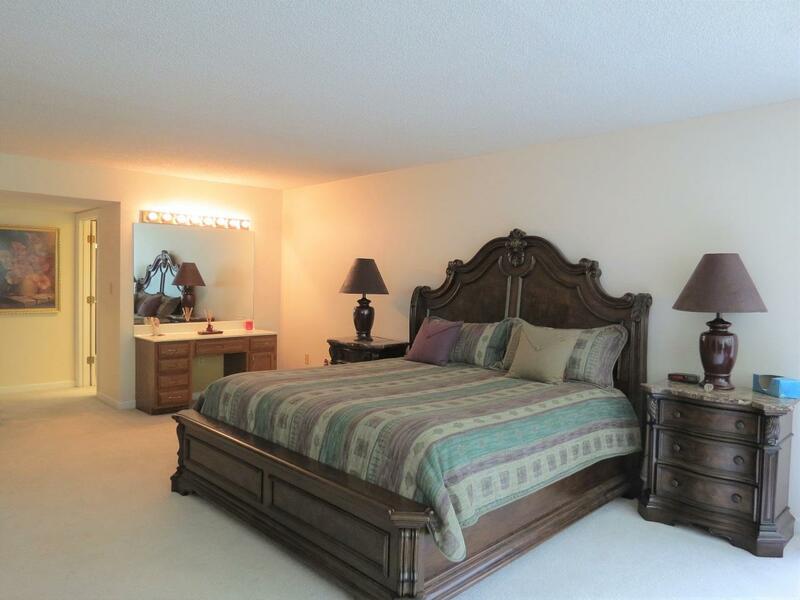 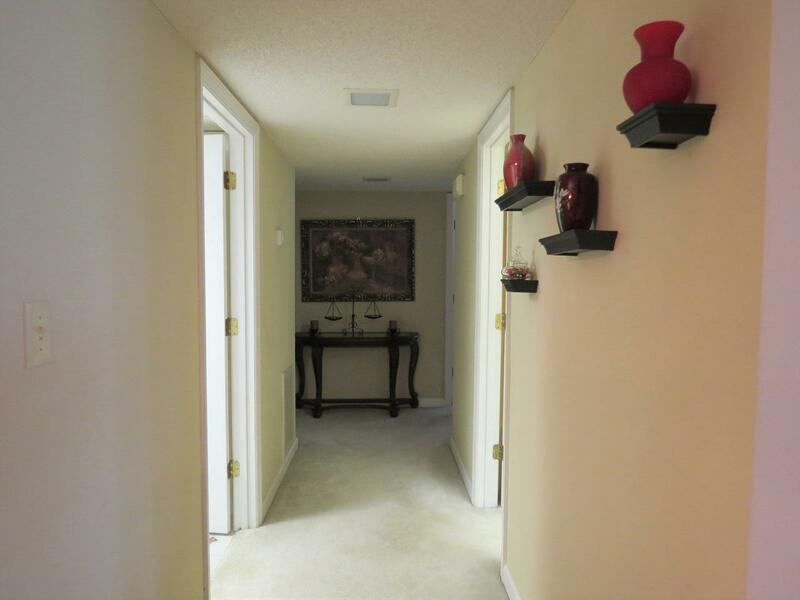 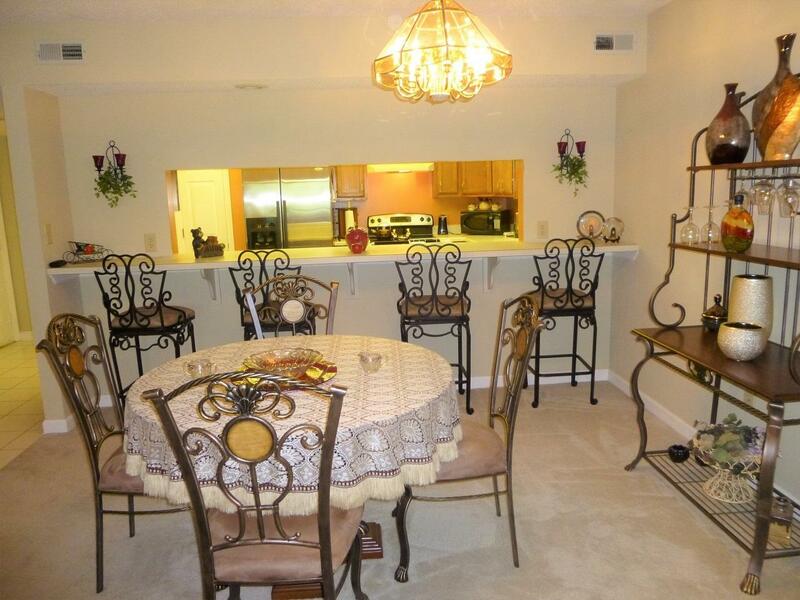 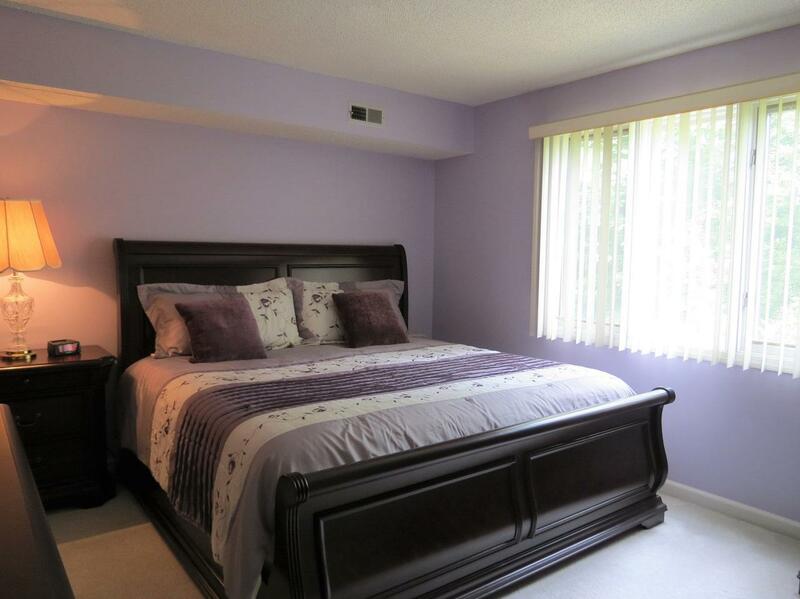 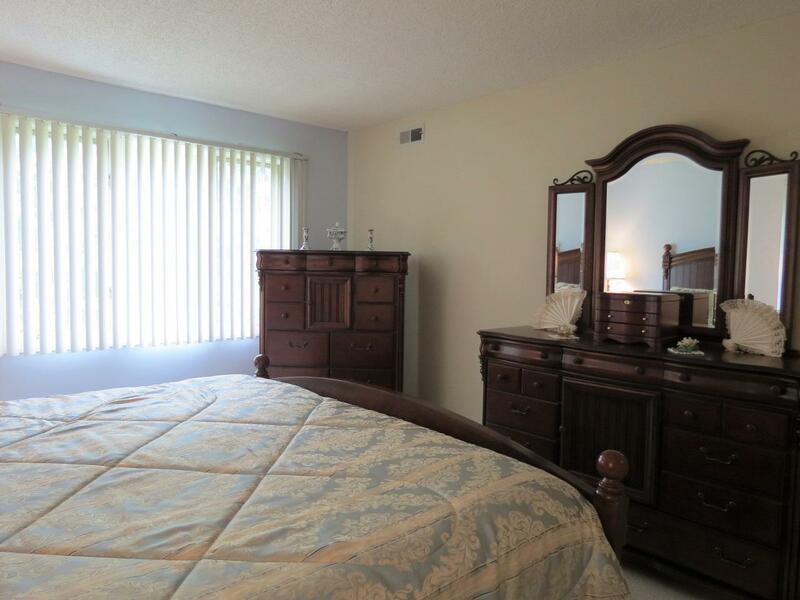 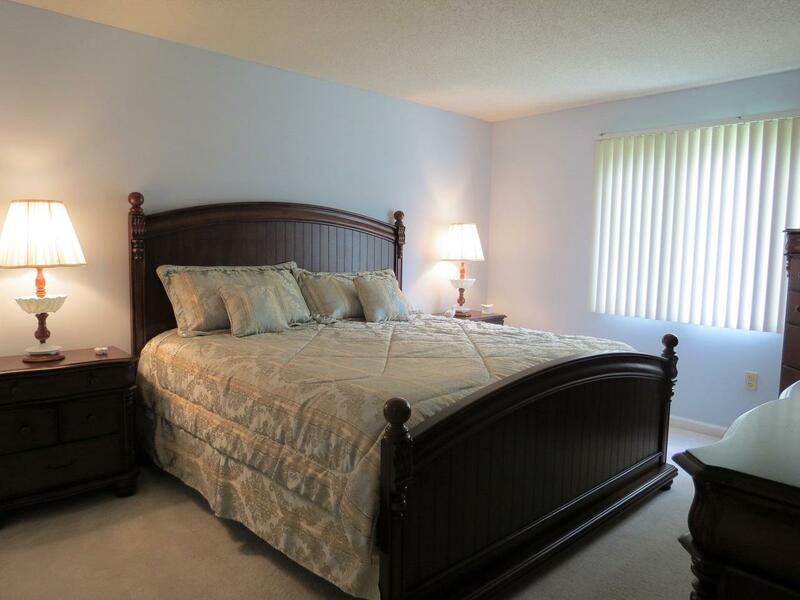 This tenderly loved and well maintained one level condo will make a perfect home. 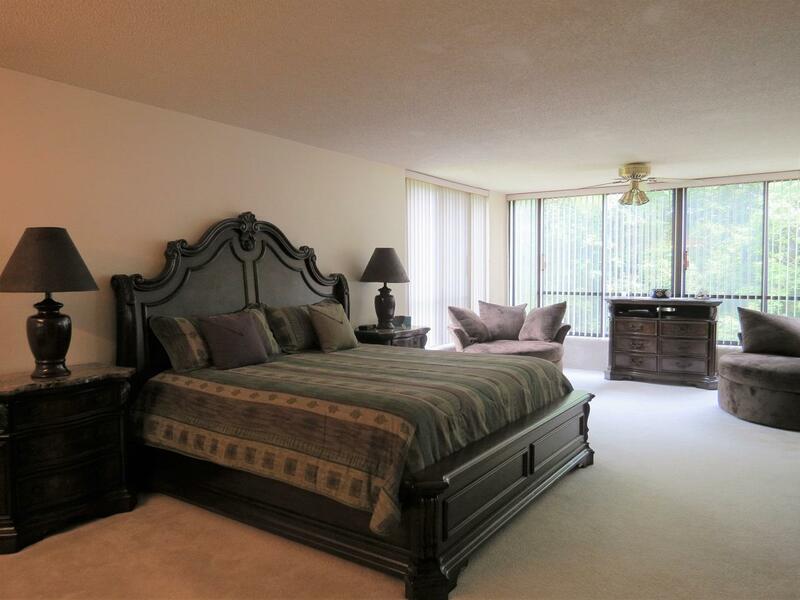 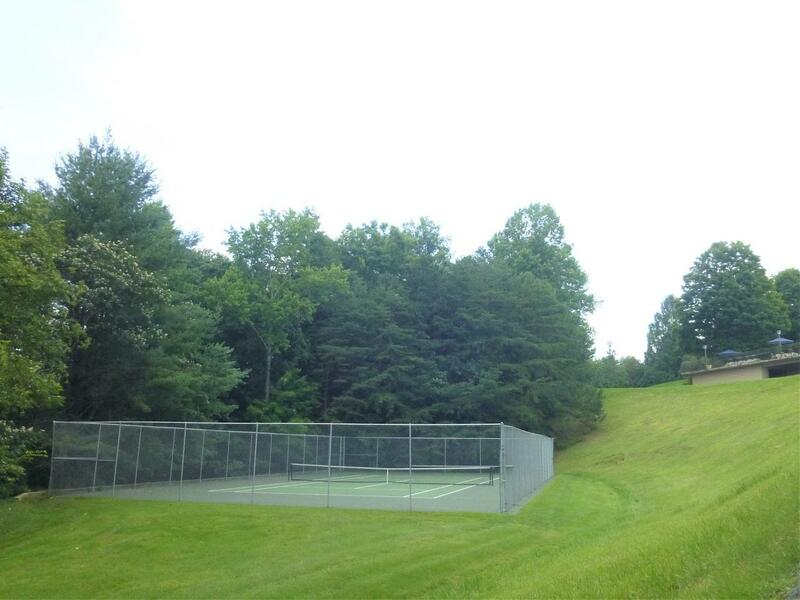 Complex offers pool, work out room, tennis courts, elevators and beautifully manicured grounds.